Looking for a clean, Factory look? 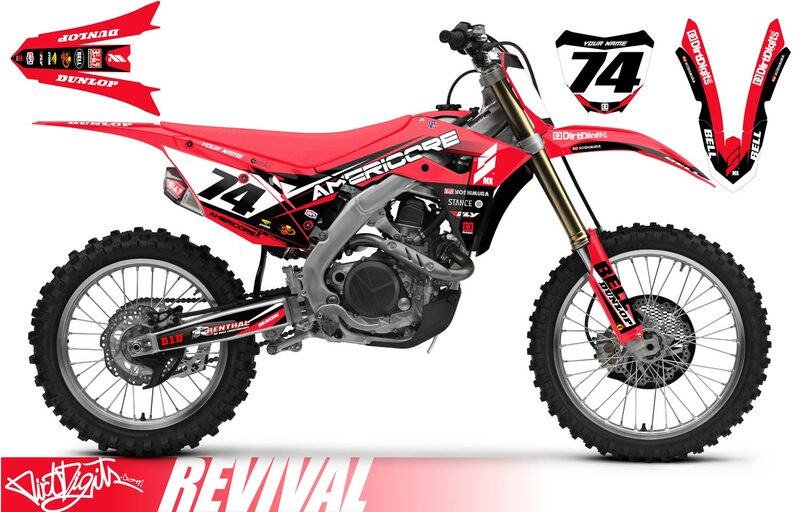 You've found it with our Revival complete graphic kit plus backgrounds. 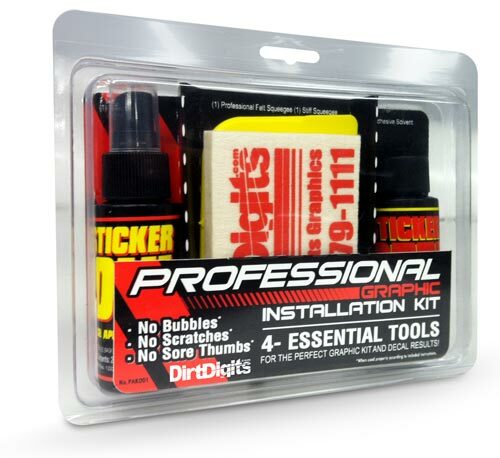 Please call or hit the chat button if you have concerns about specifics related to this kit. Click "Select Options" to select logos. Please allow time for the logos to load. NOTE! : You MUST select the check box if you want the logo to enter in the order! NOTE! : You MUST select the check box if you want the logo to appear in the order! This product is not shown in the illustration, but it is included in the kit. This product is not shown in the illustration, but is included in the kit. The background color is black. NOTE! : You MUST select the check box if you want the logo to appear in the order! Add this option to receive a digital (JPG image) proof* of your kit before it is printed. With this proof you will have the chance to review the order details and suggest any changes. This option covers only one digital proof and is not an open arrangement for negotiating design changes. Most kits include: Front Fender, Rear Fender, Radiator Shroud(s), Lower Fork Protectors, Front Number Plates, and Side Number Plates. Graphics will NOT be installed unless you select the "Install My Graphics on my Plastic Order" option. *Please note not all models and colors are available. We will contact you if your option is unavailable. Also note some models may be higher priced than listed here because of new manufacturing complexities such as multi-piece shrouds/multi-color parts. We will call you if there is a difference before charging your credit card. When selected Dirt Digits will professionally install your custom graphics on the plastic added to your order. You may also use this option if you are sending in your own plastic. If you are sending us your plastic please make sure the plastic is clean and free any previous decals. Otherwise we may charge you a cleaning fee starting at $40. 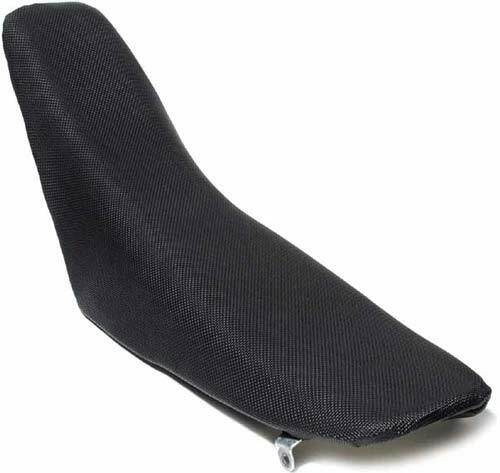 Add Dirt Digits Black Gripper Seat Cover and SAVE!